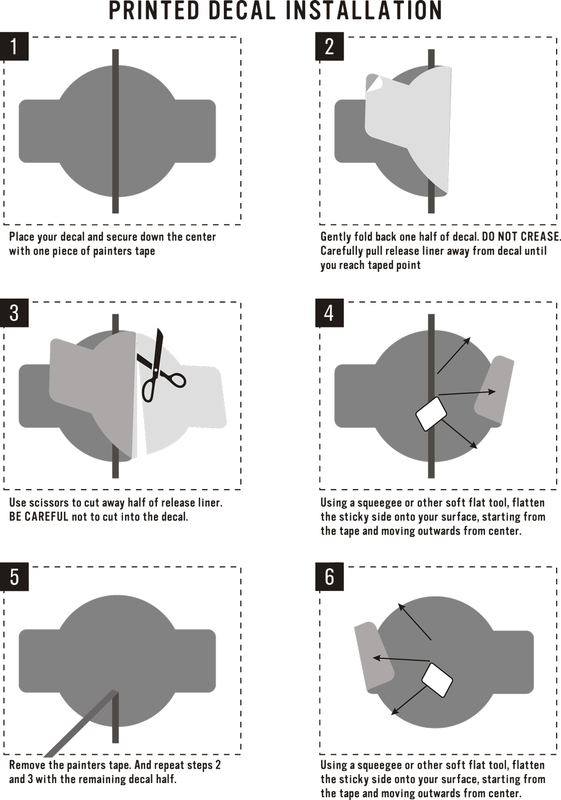 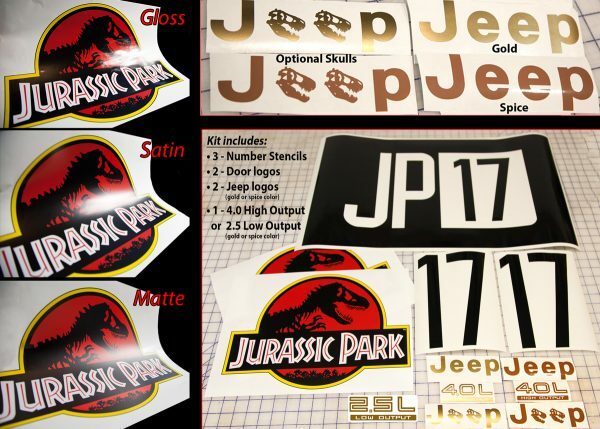 Jurassic Park Jeep Decal/Stencil Kit. 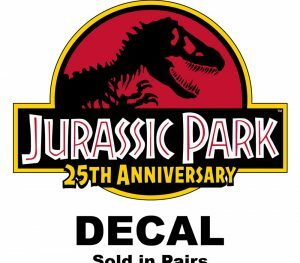 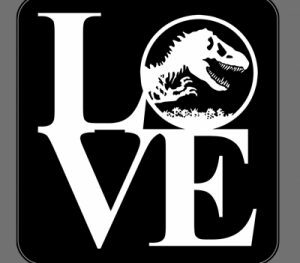 Jurassic Park door logos available in 3 finishes, Gloss, Satin, or Matte. 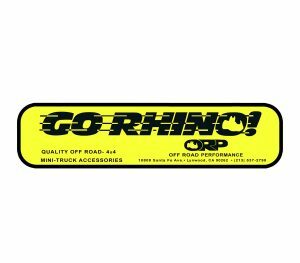 Your choice of “4.0L High Output” or “2.5L Low Output”. 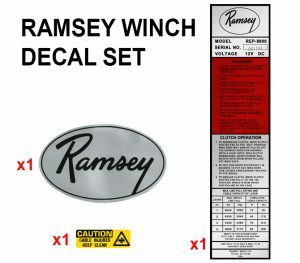 “Jeep”, “4.0 High output” and “2.5L Low Output” decals available in Spice or Gold.